Dr. John “Butch” Daniels climbed on his bike and sped out of Oak Grove several months ago with demons on his tail. He’s ready to come home and pick back up where his life left off, but have the demons left him behind? 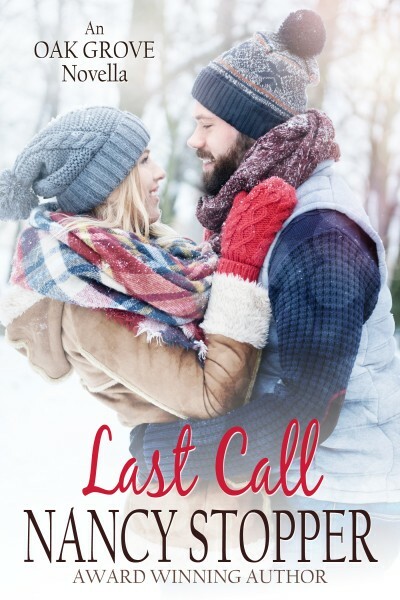 A blizzard has him stuck in what used to be his favorite motorcycle club, and the sweet and spunky bartender is getting under his leather-clad skin.